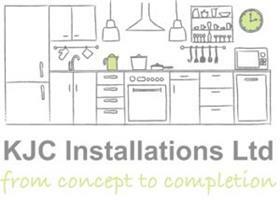 KJC Installations Ltd - Bathrooms, Kitchens, Plumber based in Broadstone, Dorset. KJC Installations Ltd has been trading since 2004, in the Poole, Bournemouth and Purbeck area, during which time I have specialised in all aspects of renovation and installation of kitchens, bathrooms, and modernising homes with new stair handrail and spindles, doors, skirting, architrave and storage solutions. My business is fully insured up to a value of £5,000,000 and my workmanship is guaranteed for a period of 1 year from completion. I am happy to quote for supply and fit of all materials or fit only. A written quotation will be provided to all customers.